A form of induced relaxation in which the subconscious part of the mind is more open to suggestion. For maximum benefit, a trusting relationship between client and therapist has to be built. Thought Field Therapy (TFT) is a relatively new technique for the rapid elimination of most types of emotional distress. It has an extremely high rate of success when used to treat emotional stressors. Aromatherapy revitalises a tired body, lifts depression and helps the body to heal. Reiki can be used to reduce stress, relieve pain and strengthen the immune system. I pride myself of how all my clients feel at the end of sessions. I am very proud to show some of the testimonial I received from previous and current clients. 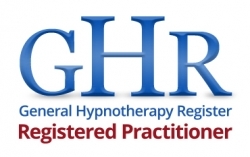 As you will see from the following pages, I am a registered professional Hypnotherapist and Thought Field Therapist working from Elvanton in the Newlands area of Glasgow. All the therapies mentioned in the following pages can play a significant part in our well being and I hope you will find something of interest and value that will benefit your particular circumstance. I specialise in Hypnotherapy and Thought Field Therapy. Life for most of us can be from time to time fraught with emotional stress and strain and all sorts of other problems such as lack of confidence, anxieties, panic attacks, fears, phobias, addictions, relationship problems, to name but a few. At the present time, social anxiety and relationship problems are on the increase. Fear and panic attacks are very common. Help with examinations and presentations are vital in today's competitive world. Post Traumatic Stress is more and more common. Hospital appointments and tests often weigh heavily on our minds. A fuller list of issues that I have treated successfully can be seen on pages 3 and 4 and in most cases one or two visits can make a significant change for the better in my client's life. 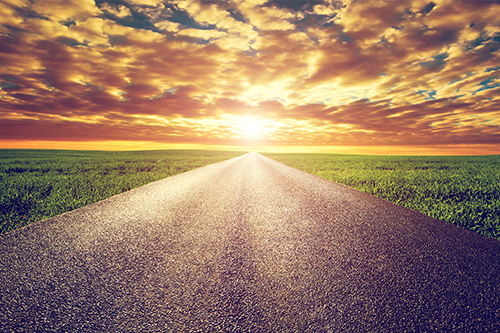 By combining Thought Field Therapy with Hypnotherapy, the success rate rises even higher and clients are often amazed at the almost instant relief from their problem. As you will see from the next page, I am very experienced and I am confident that I can help you. I am a good listener and work with my clients to build a trusting relationship which is so essential to a successful outcome. Please take a few moments to read through the next few pages and if you would like to find out more about any of the services, please contact me without any obligation on 0141 571 1413 Alternatively, use the contact box on page 9 and I will be happy to reply to your query or if you wish, take advantage of the 30 minute free session to get to know me and discuss your problems. Parking available.